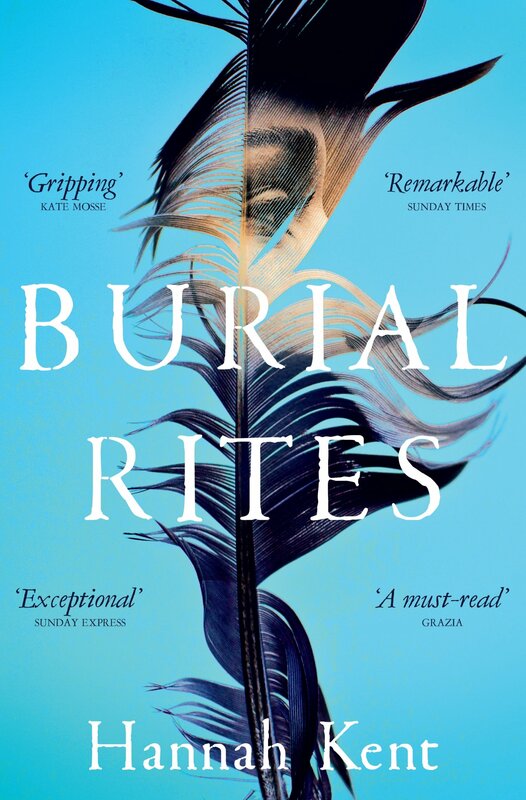 Burial Rites by Hannah Kent – I read The Good People by this author last year and I really enjoyed it! I bought this book with some Waterstone’s vouchers in 2017 so it’s really about time I picked it up, and with all it’s amazing reviews, it seems like a good kind of book to pick up in 2019 with my goal of reading “quality over quantity”. 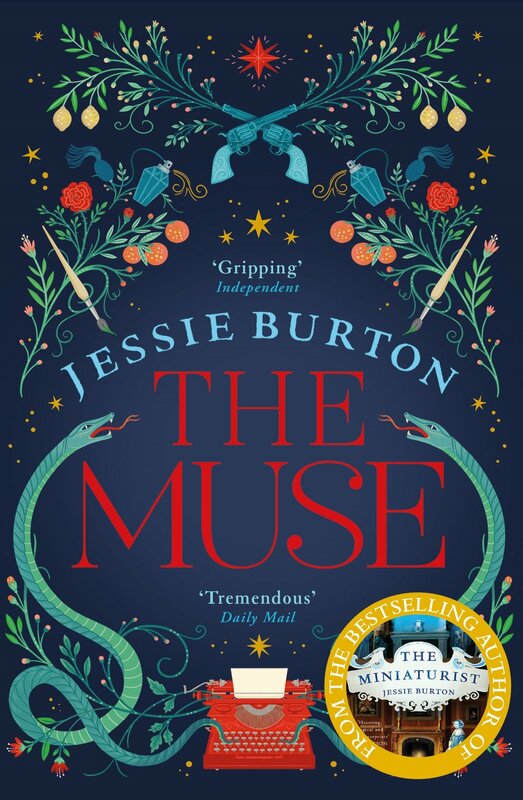 The Muse by Jessie Burton – this is another one of those books where I have read the previous authors book… In this case, The Miniaturist, which was a 5 star read for me. I bought this novel back when it came out in 2016 so it’s another of those books I really need to get around to reading! 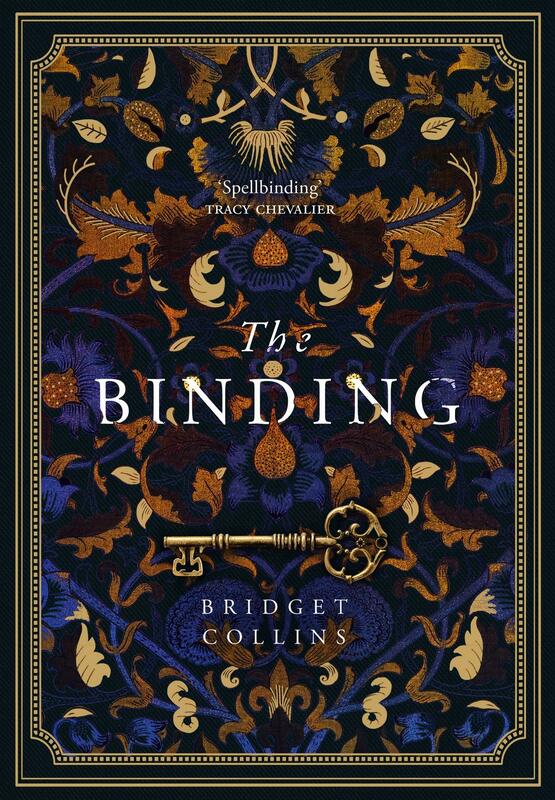 The Binding by Bridget Collins – I’ve seen this book all over the blogosphere recently, it sounds really good! I love the cold, autumnal cover. The plot sounds immense and totally unique! 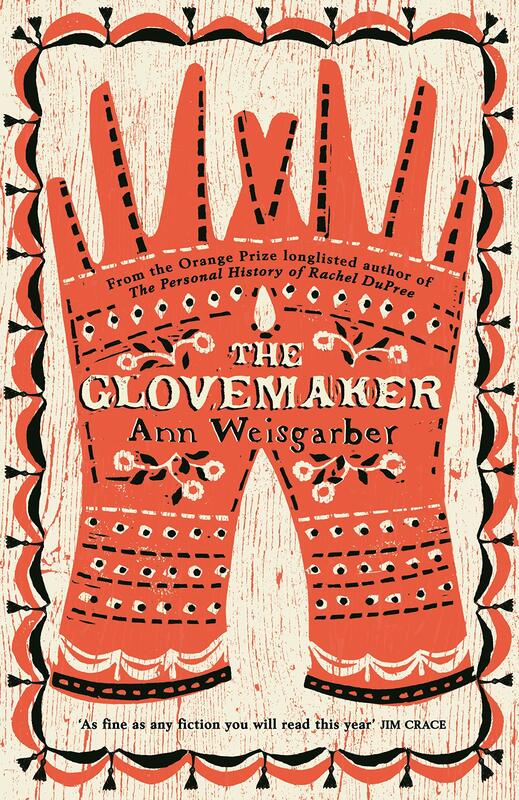 The Glovemaker by Ann Weisgarber – this is another book that sounds really different to other books I’ve read in this genre & I love love love the cover! 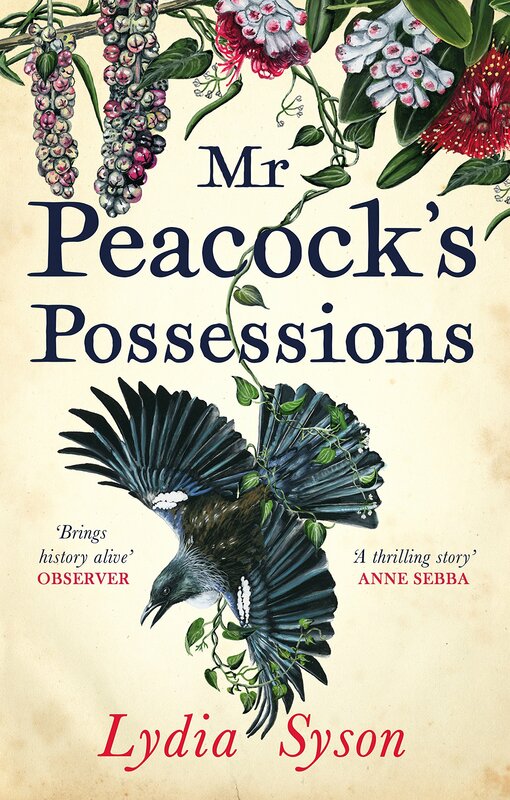 Mr Peacock’s Possessions by Lydia Syson – I won this on Reader’s First last year and I really need to get around to reading it! I love how eerie it sounds and the reviews for it are great so that gives me hope that will be an enjoyable read. A Gentleman in Moscow by Amor Towles – this is set in 1922, does this count as historical fiction? It’s on the Goodreads Popular Historical Fiction list! Anyway, I received this in a book swap I participated in last year and it’s been on my radar for ages so I hope it’s good! So there we have it! Those are a select few Historical Fiction novels I really want to read. There are loads more on my Goodreads shelves, so maybe I’ll do a part 2 of this post! Have you read any of these, what did you think? Are there any historical fiction novels you want read? The only one I’ve read is The Muse and I loved it. I thought the dual timelines was done brilliantly, and basing the story around pieces of artwork was rather interesting. In that respect, it reminds me quite a bit of The Improbability of Love by Hannah Rothschild which also has a mystery and historical element to it. No problem. It has some mixed reviews but I thought it was quite a decent read. I’ve heard such good things about Burial Rights! Hopefully we both enjoy it! Oooh yeah that’d be great! I tried Burial Rites years ago but dnf’d because I found it boring. I just finished reading Burial Rites and, wow, what a book. The covers!! 😍 that Muse one sounds neat – i would like to start reading more historical fiction; I’m so picky with that genre though lol!! I am too, but I when I find a good one, I LOVE it!! I love historical fiction! I always love reading everything set in the ancient times, so I mostly read that, but in general I read different eras 😀 The 1920s is a hit or miss for me though. I love the term ‘Mystorical Fiction’. Historical fiction is one of my favorite genres as well and I have most of these on my TBR as well! A Gentleman In Moscow is a great read…, It’s mostly a character driven story about the life of the mian character and can be a bit slow, but it’s beautifully written. These covers are all so gorgeous! Historical fiction always has such lovely cover art! I love the term “mystorical fiction.” I think that’s the type of historical fiction I’m drawn to most. I’m on a search now for The Binding. That one sounds pretty amazing. I really enjoyed ‘The Muse’. Also, I recently read ‘The Story Keeper’ by Anna Mazzola and I think you’d like that one!